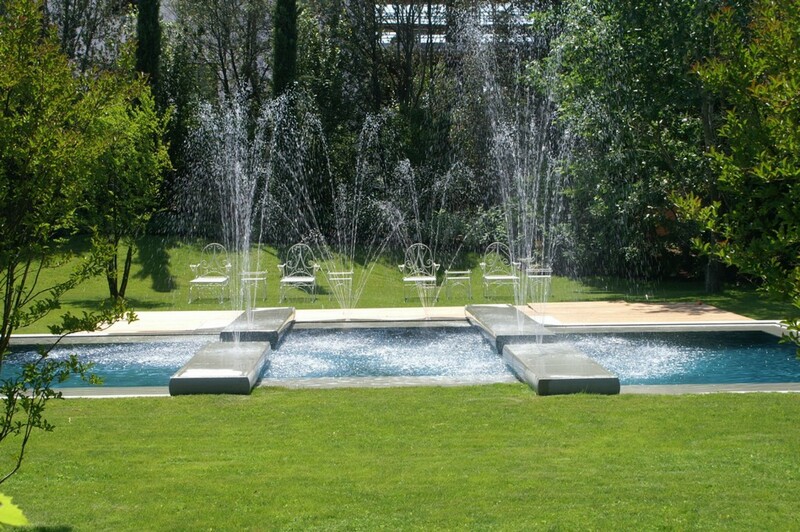 Villa F is a private and enclosed property, captivating for its ideal location based in front of the Grand Canal and near San Mark´s Square. Let Villa F take your worries away as your needs and desires are taken care of by the friendly staff, as well as featuring complimentary transport to the local town. 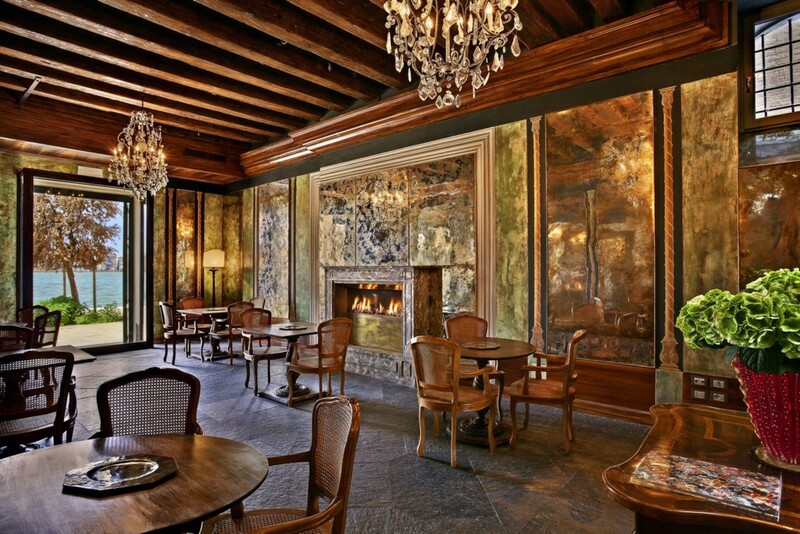 The property was originally built for noble Venetian Families in the 16th century. It has recently been remodeled to reflect a modern and tasteful luxury vacation destination. 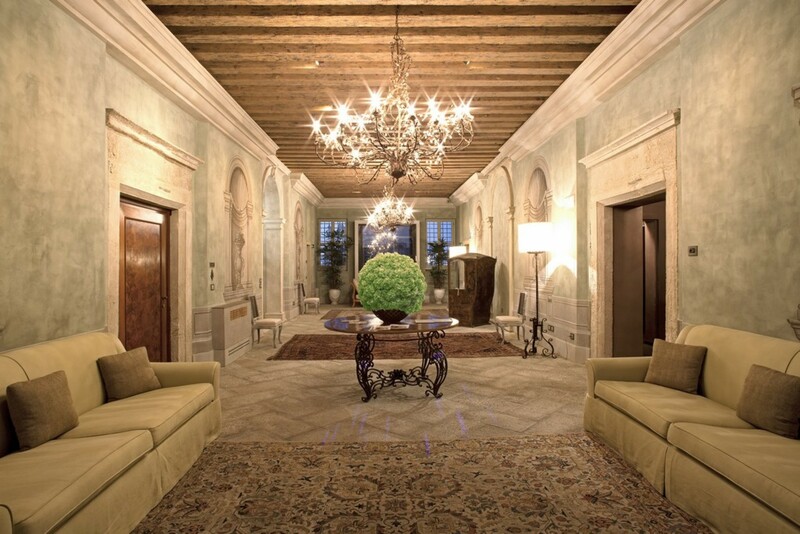 Today, Villa F features some of the most luxurious apartments to rent in Venice Italy. Turchese is an east facing suite on the ground floor with views and private access into the property’s three acres gardens. The apartment indulges in a total of 753 ft² of interior living space. This newly renovated and designed property has preserved the vibrancy of this historic time in the Venetian era with original wall frescoes and its captivating Italian and Venetian 'Terrazzo' floors. Making your way into the rustic interiors you will find yourself in the large living and kitchen area. This open plan room overlooks the vivacious gardens and sets a peaceful ambiance for you to unwind in. The interiors are fully air-conditioned and include access to the gardens below. The room is laced in the serene cooling colors. 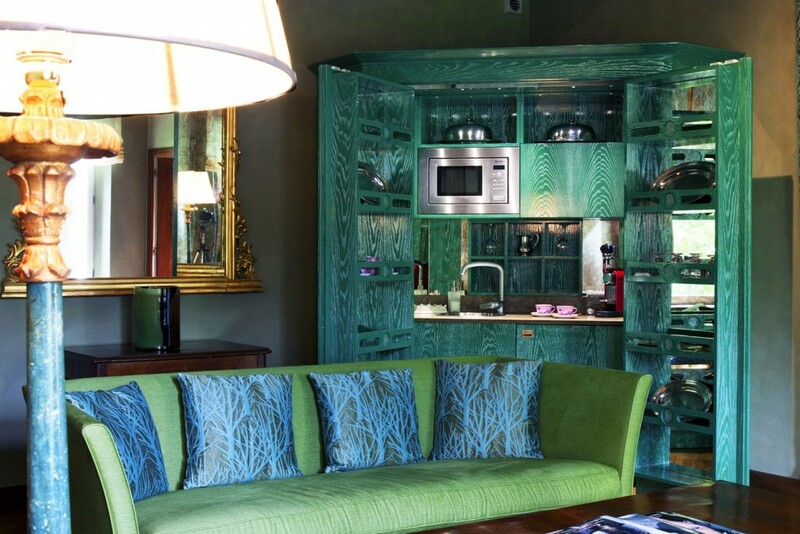 The kitchenette is designed using turquoise cabinetry and equipped with appliances such as a refrigerator, coffee maker and microwave. The main living area features a plush green sofa that is dotted in bold blue cushions and a dry bar cabinet. The room is fitted with wooden floors and includes ornately patterned rugs, making the room swirl with color and texture. The main living area includes technological features such as a DVD and CD player, high-resolution TV, secure wireless internet, and a stereo. Live like a Venetian in this vintage, chic apartment overlooking Venice. The interiors of the private apartment are fitted with all the amenities you will need to enjoy your stay in this romantic part of Giudecca island. As the pale morning sun rises over the city, walk out into the crisp, green gardens and breathe in the fresh air. Sip on a hot cup of freshly brewed coffee and make your way to the garden’s meditation pool, letting the sounds of the water melt your worries away. Feel inspired as the light breaks through the trees creating shades of green that dazzle you as you walk through this three-acre garden. 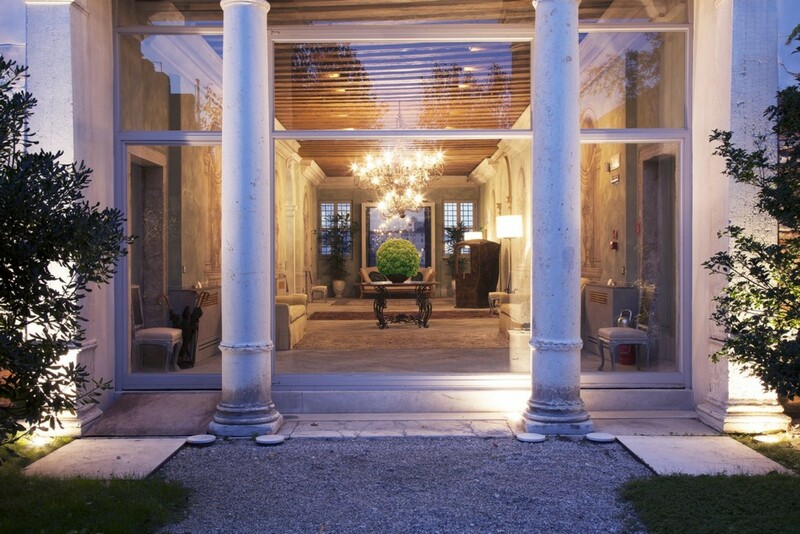 The property is also based near the Palladio hotel close by. As a Villa F guest, you can enjoy complimentary use of this hotel’s amenities. Delve into the silk-like waters of the pool or lounge out on the sunbeds as you listen to the breeze chatter through the trees. You can use the hotels fully equipped gym and after your work out, unwind in the serene spa. You have the choice to dine in or indulge in the hotel's tantalizing cuisine. Across the canal is Hotel Bauer, offering an additional dining option, with a selection of mouthwatering treats in its fine-dining restaurant. The villa has one main master suite that accommodates two guests in total. The large bedroom is supplied with fresh linens and towels for the duration of your stay. The bedroom includes a private en-suite bathroom with a deep soaking bathtub, shower, and bidet. The room overlooks the garden and enjoys access out into these tranquil surroundings. 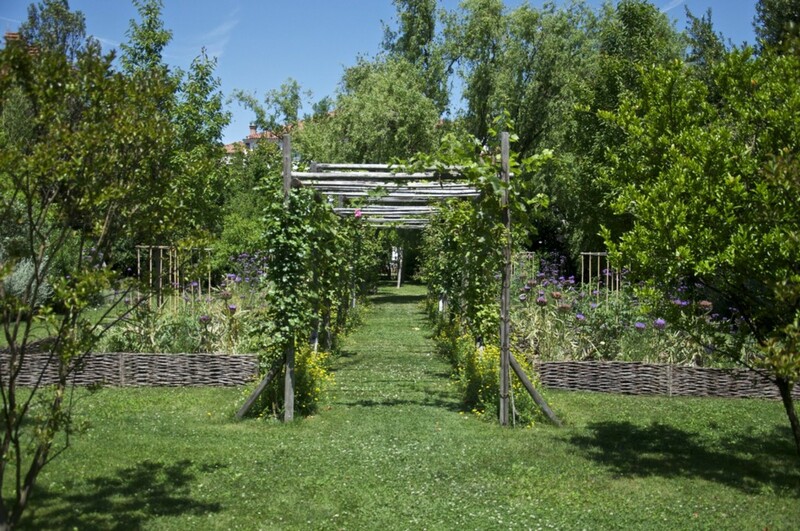 Indulge in this Venetian styled vacation overlooking the romantic ‘Barchessa’ Gardens. Unwind and enjoy the Italian way of life here in Venice, full of history, color, and charm. Experience the bustling City and explore the Grand Canals, to then retreat to your private paradise in Villa F, apartment Turchese. 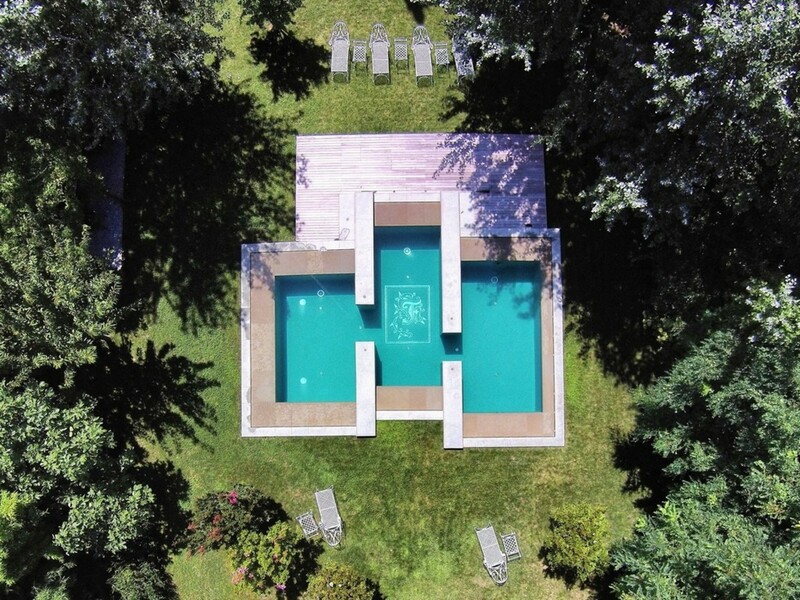 Villa F - Turchese, accommodates two guests in its luxurious Master suite. The large bedroom indulges in views of the garden from the ground floor. Bedroom 1 Master: Luxurious King-sized bed, Private En-suite Bathroom, Shower, Bathtub, Bidet, Garden Views. 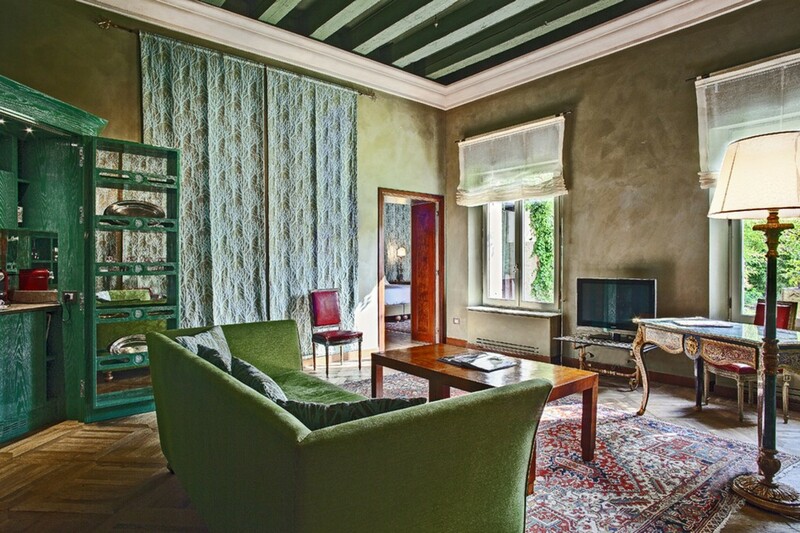 Villa suite Turchese is located on the island of Giudecca in Venice, Italy. 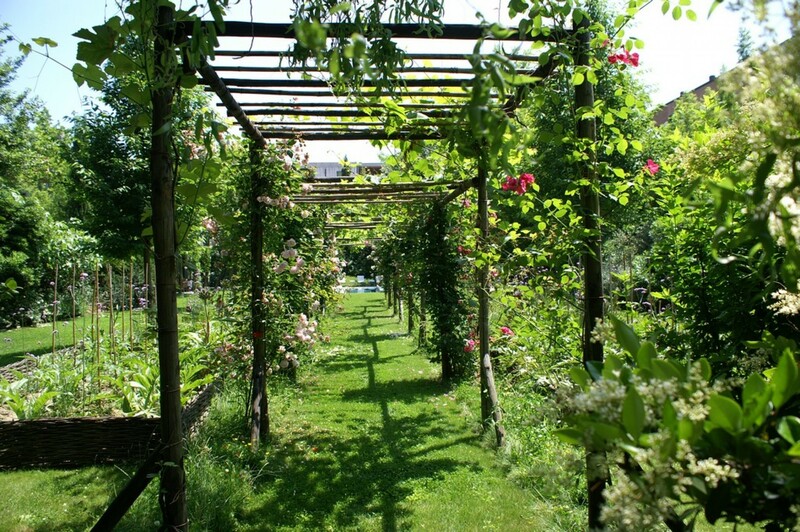 The property enjoys views of the romantic gardens with private access out into the gardens as an additional feature. The apartment is one of eleven exquisite apartments that seamlessly blend together to form Villa F. Villa F is a sought-after luxury accommodation, laced in the historic charm from its historic noble estate, and remodeled to reflect the modern elegance of a luxury Italian Villa. Villa F provides you with a complimentary water taxi that can take you across the canal to the heart of Venice and St Mark’s square, a ten to fifteen minutes journey. Across the canal, you will find yourself in Centro Storico in the popular St Mark’s Square. St Mark’s square is one of the must-see places in Venice. Make your way through the vibrant, bustling square as you explore the area. The architecture is sure to catch your attention, rich in history and character. One of the most sought-after destinations to visit is Basilica. You can also visit the Doges Palace and The Rialto Bridge if you wish to learn more about Venice’s intriguing past. If you simply want to relax then go on a romantic ride on a gondola or pick one of the many delicious restaurants to enjoy some Italian cuisine. Price quoted includes 10% VAT. Venice implements a €5/day tourism tax that is payable on departure from the accommodation. Turchese is a luxurious 1 bedroom suite at Villa F. There is a lovely living space where you can relax after a busy day in Venice. I personally think this suite is perfect for a couple on a special vacation or even their honeymoon. You are so close to Venice, from Villa F you can be in St. Marks' square in just over 5 minutes. The complimentary water taxi runs every 30 minutes and I found this very useful when staying at Villa F. In the suite you also have a very useful kitchenette which was very helpful during our stay. I would highly recommend Turchese to make your Venice stay extra special.